This festival is a one day festival that will have you making memories for a life time! Hang out with friends and family and make new friends! Dance, Shop, Be entertained! The kickoff of the Riverside Festival with the band Side Show Willie, playing from 6-8 p.m.! Not sure what to cook for dinner? Looking for some beautiful, farm fresh produce? 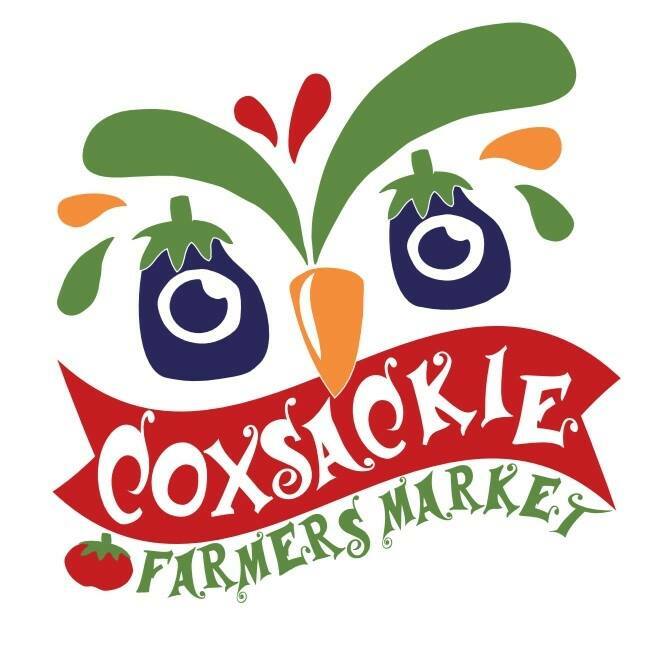 Come visit the Coxsackie Farmers’ Market, get the recipe of the week and purchase all the needed ingredients right at the market! Local and healthy one stop shopping! Located at the scenic Riverside Park in Coxsackie, NY, this farmers’ market boasts locally grown produce and locally raised meats among various other locally created items. Please join us every Wednesday evening from 4:00 to 7:00 pm May 15th to September 25th for fresh local food and a spectacular view of the Hudson! For an added bonus we provide live music every week, feature fundraisers for other local not-for-profits, restaurant spotlights and many many other activities for the whole family! This market accepts senior nutrition and WIC farmers market coupons. Our mission is to provide people with healthy farm fresh ingredients and support local farmers. Bringing the community together! Products: Fresh fruit, veggies, meats, cheeses, homemade baked goods, jellies, jams, pickled items, honey, plants and fresh cut flowers. 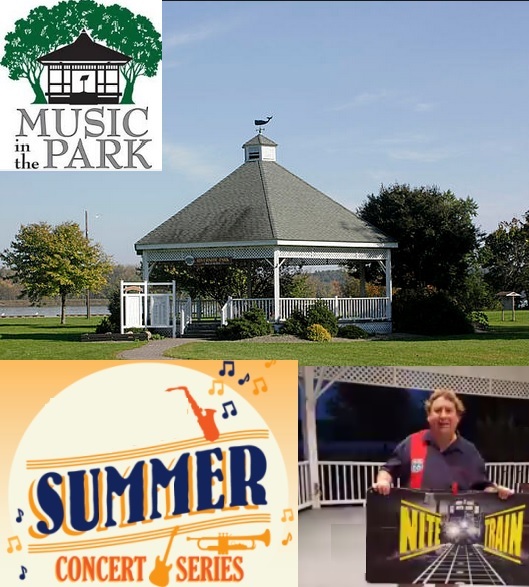 Come down to the gazebo at Riverside Park, 1 Betke Boulevard, to listen to music by various bands Sunday nights from 6:00-8:00 p.m. during the Summer!